In Fantasized By You, eating disorders are referenced. 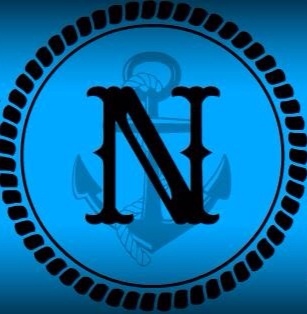 Harper and her friend, Camille, have both suffered from bulimia, and Kingston’s suffering from anorexia. 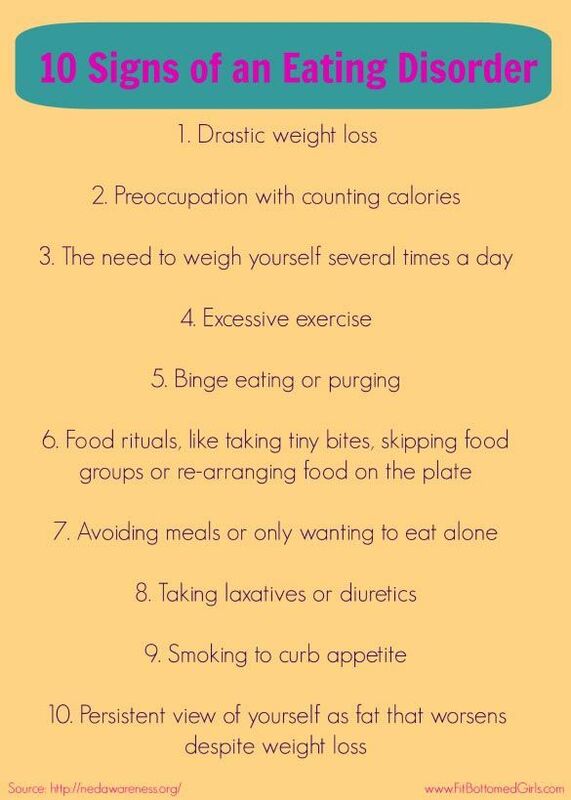 But women and men (yes, men suffer from eating disorders, too) are not just a number on a scale. We’re people, and no two people have the exact same body. But unfortunately the pressures to be thin or to “look a certain way” are very prevalent in today’s society. 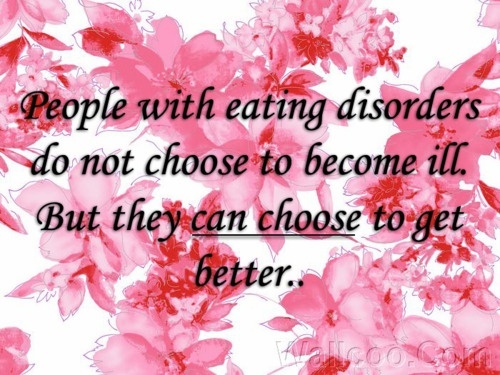 Eating disorders are life-threatening illnesses, and whether you’ve personally suffered from them or know somebody who has, they should never be taken lightly. 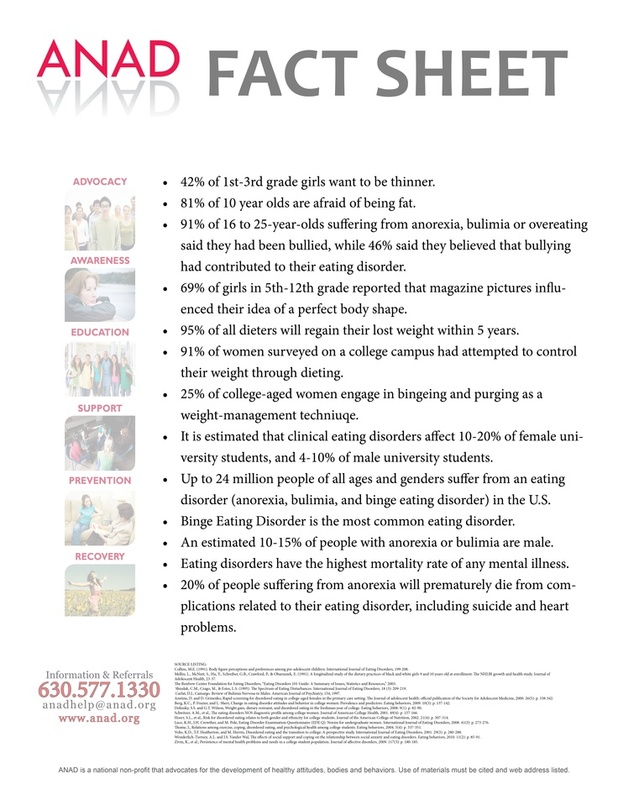 There are many contributing factors when it comes to eating disorders; it’s not just about being thin. 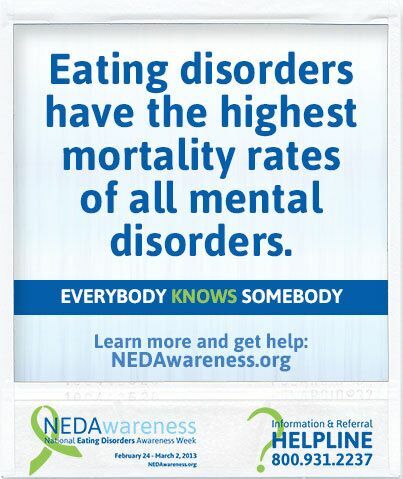 For more information, please check out National Eating Disorder Awareness (NEDA) and/or Anorexia Nervosa and Associated Disorders and help feed hope to millions of people suffering from eating disorders.